﻿ Best Price on Tobago Tranquil Apt. Guest House in Buccoo + Reviews! 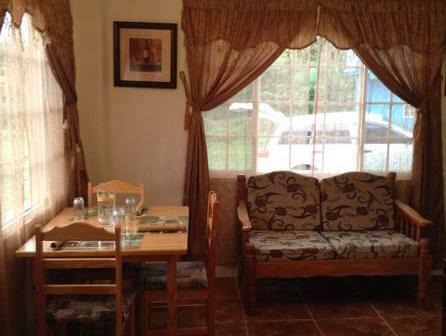 Located next to Mt Irvine Golf Course, Tobago Tranquil Apt. 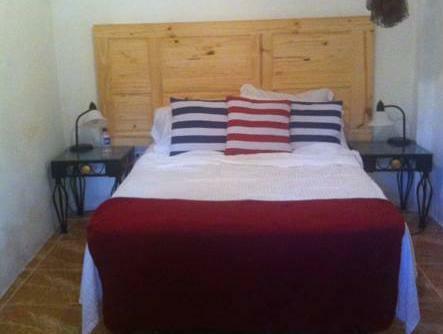 Guest House offers tropical gardens and air-conditioned apartments with free Wi-Fi. Buccoo Bay and Grafton Beach are both a 10-minute walk away. Each charming apartment includes 1 or 2 double bedrooms, a full bathroom and a kitchenette with an oven, microwave and toaster. Some apartments have views of the golf course. 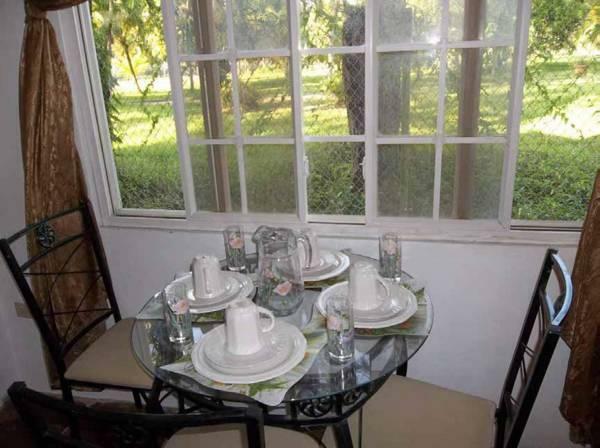 Tobago Tranquil Apt.Guest House is located within a 5-minute walk of restaurants, bars and shops. Tobago International Airport is a 20-minute drive away. Free parking is available on site.